Although I haven’t read this yet, I love Stephen King. This is a great article on his perspective with how to get the writing done; it also references great articles and books on the topic from other successful writers. 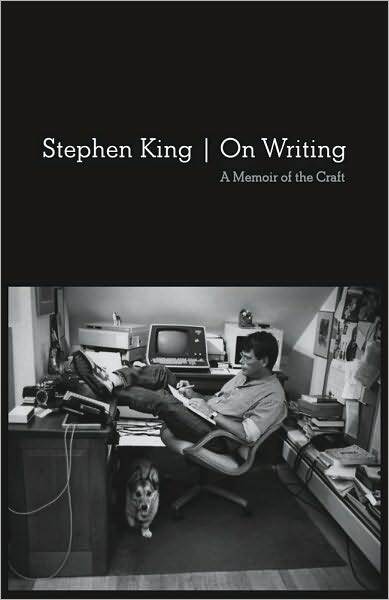 The Art of “Creative Sleep”: Stephen King on Writing and Wakeful Dreaming | Brain Pickings.